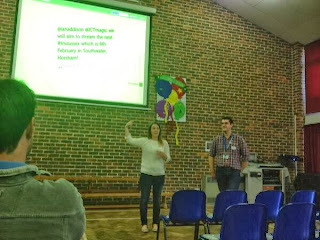 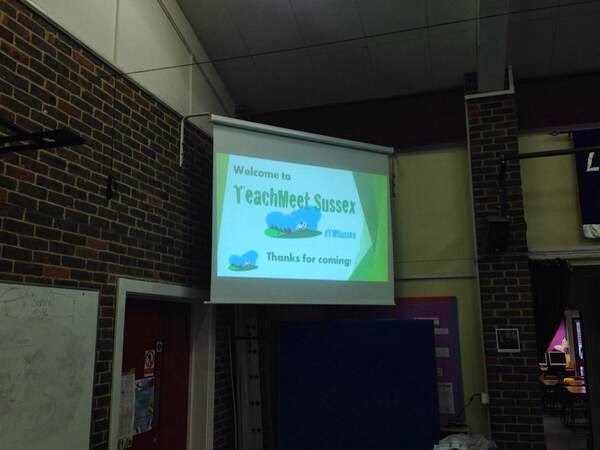 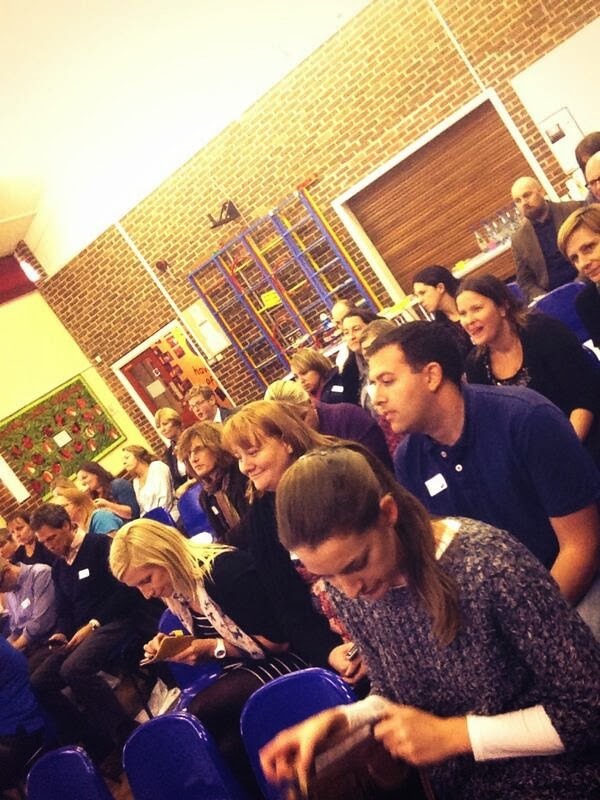 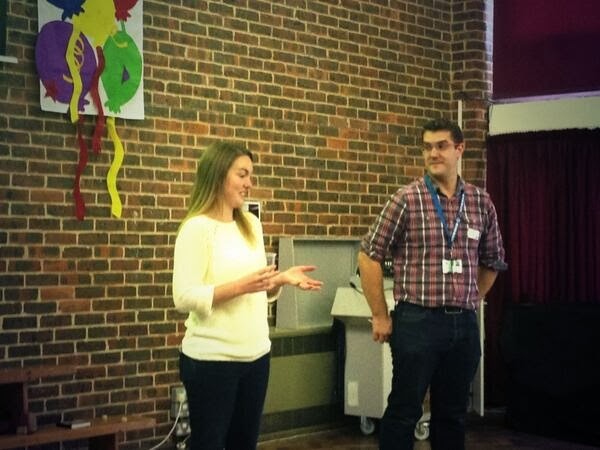 Last Thursday was the first ever TeachMeet Sussex, this time in Worthing at Broadwater C of E School. 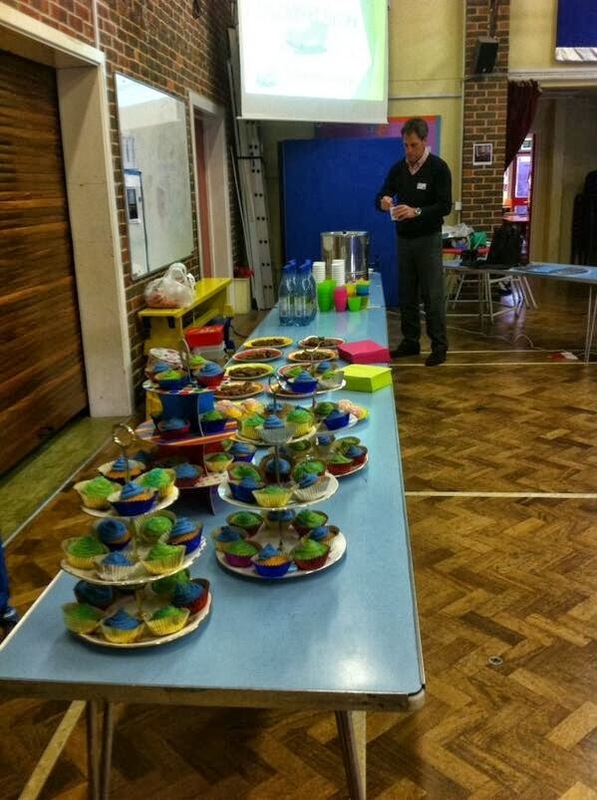 As 4:30pm arrived, the cupcakes were out, the car park was open and people started arriving! After a short welcome introduction and a thank you to all the right people and companies, the presentations could begin.